It pays to be unique and to be the only nation outside of Ireland which celebrates St. Patrick’s Day as a national holiday. The recent free publicity on the day time talk show The Steve Harvey Show is such a moment. 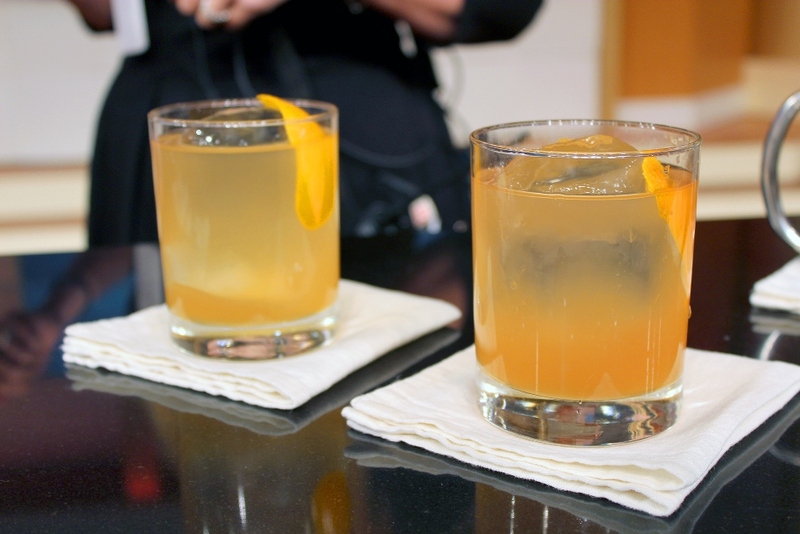 Tim Herlihy, Brand Ambassador for Tullamore Dew Irish whiskey was a guest on the March 11, 2015 episode where he shared three of his favourite cocktail recipes for the upcoming holiday. The second was called The Montserrat, in honour of our “unlikely relationship between Ireland and our Caribbean friends” the website article noted. If you try it tell us what you think. View the entire article here…..